Patches! 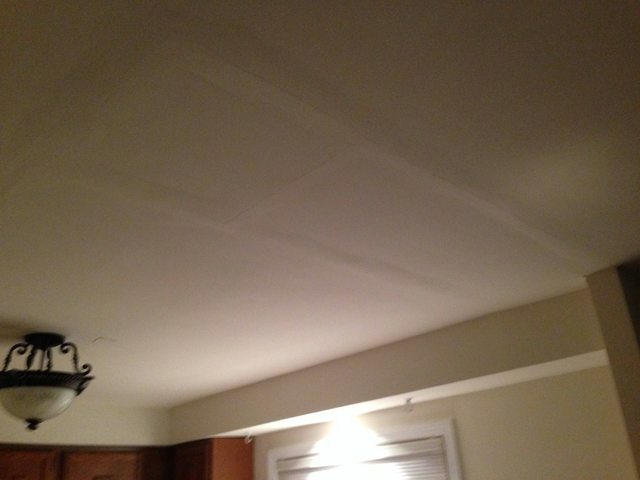 Eventually every home needs some sort of patching in the walls or ceilings. Without the proper expertise reaching that goal can be extremely difficult. Afterall, a good patch is one you don’t see. Whether it's making a hole disappear or significant water damage you need repaired, with Heritage Plasters you won’t have to worry about hiding a poor patch behind furniture. Surface preparation and proper technique is critical to achieving a good finished product. Is there a texture to match? Was the existing surface painted or treated with any waterproofing compounds? Is the damaged area in a corner or near an edge? What materials and techniques were used for the initial installation? Taking into consideration the many factors involved will go a long way to getting a patch you’re happy with. Patches should be very difficult to spot if not invisible. Shoddy or rushed work results in a patch that is anything but seamless. Obviously every seam of this patch is visible. Smooth flat ceilings don't hide anything so the work has to be perfect. Blending the seams out farther or better yet, not building them up beyond the surface of the wall would have made this a lot better. 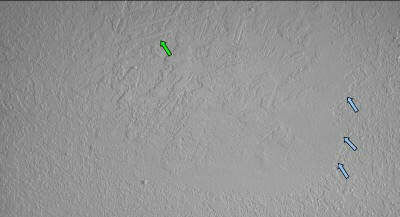 Here is an example of what was a good patch that was undone by poor surface preparation. 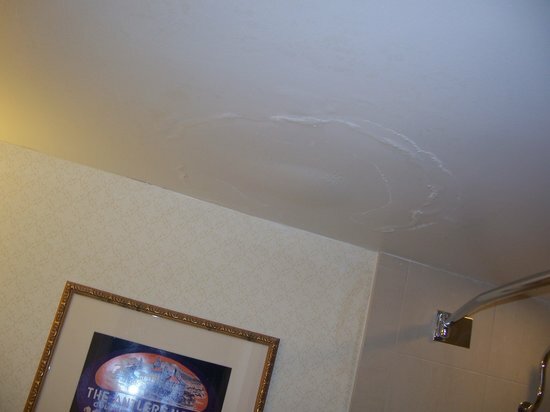 There was water damage obviously but not removing the damaged area far enough and ensuring that every layer has a good bond results in an unsightly ring around the water damaged area. Here is a patch showing how poor technique can work against you. Notice the bare spots in the texture as well as the lines toward the top. When the rest of the wall has a light 'orange peel' texture and you have bare spots and tool lines your eye can't help but zero in on the area that is different. If you're ready to get the job done right give us a call or text us at 828-771-6303 or click below. 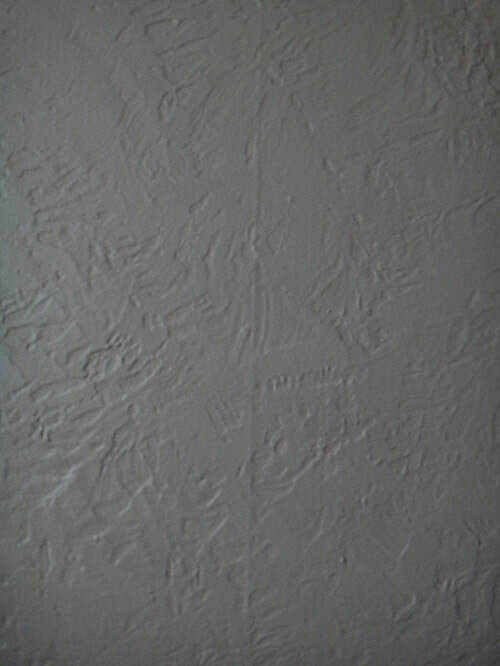 ​​Make plaster part of your home's heritage.